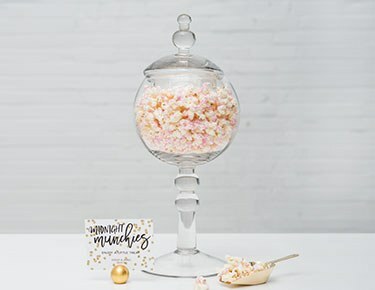 Find fun accessories for your candy bar or buffet at Weddingstar. 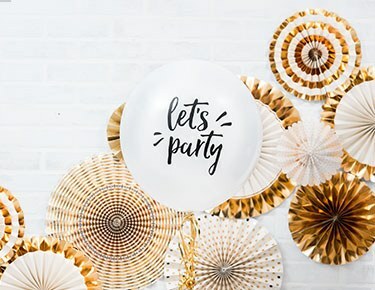 From scoops, jars and containers to personalised wrappers and cool signage, our selection of great accessories for a trendy candy buffet or bar can really sweeten your party. Let your favourite candies become part of the décor in clear glass jars or other containers. Our apothecary style jars with lids add a cool vintage touch to laid-back weddings and casual birthday parties. For a sleeker, modern theme, our glass cylinders let your colourful candy choices make a statement. And don't forget a few scoops TO keep sticky fingers OUT of those sugary treats. 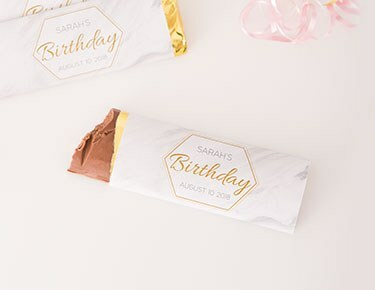 Make your candy buffet even more special WITH personalised candy bar OR candy roll wrappers that feature the birthday girl's name or the bride and groom's special date. 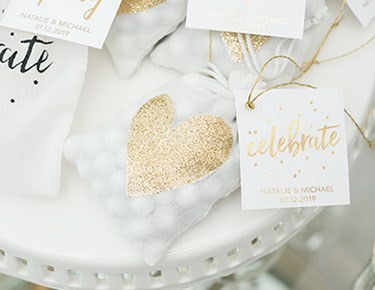 We've got styles to match any theme, from sweet and sentimental to chic and modern. 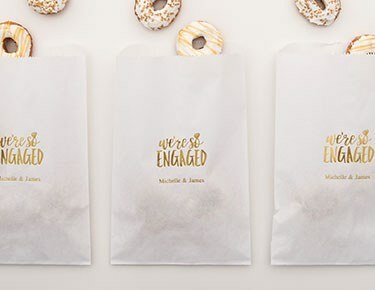 And consider offering your guests the option of taking some sweetness home with them in convenient favour bags personalised with your thanks or a special note. 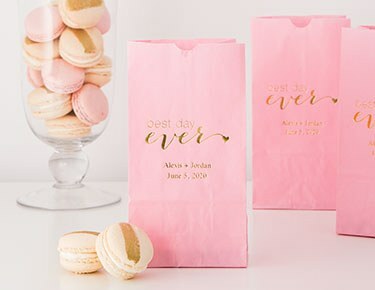 Help your guests find your candy buffet with cute signage that complements your party's overall theme. Chalkboard signs are very on-trend and give you maximum versatility to personalise your signs. 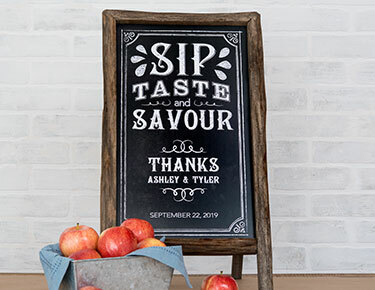 A self-standing chalkboard sign with a rustic wood frame will fit in great at a family reunion picnic or barn wedding. For a more elegant look, go for a white-framed chalkboard on a white or metal easel as a finishing touch for your afternoon tea or baby shower. 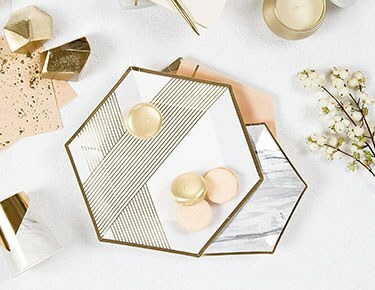 Weddingstar wants you to be happy with the accessories you select for your party, so we stand behind all our products. Contact us right away if there is any problem, and we'll do everything we can to make it right.